You are currently browsing the tag archive for the ‘Culture Club’ tag. I’m going to do it, get the needle and slowly, carefully, put it where it needs to go. Then I’ll stretch out and let it wash over me, through me, and enjoy the utter gloriousness of it. After decades of abstinence, you see, I’m going to have a record player in my house again. And I can’t wait, though I will have to wait because I have to scrape together the last few pennies. But I’m already going through my small (and rather dusty) collection of LPs and singles, trying to decide which will be lucky enough to have First Spin status. It could be New Order’s Substance, partly because it has ‘Blue Monday’ on it, which will sound great through the new speakers (you can’t buy a record player without getting new speakers), and partly because I can remember riding my bike up to the St Ives Shopping Village, which was my haunt for the first eighteen years of my life, and buying this double album, although it actually contains “12 x 12-inch a-sides”. Back home, however, I discovered in one of the records an imprint of a sneaker, so I returned it to the store and was given a replacement. But I’d learnt that at some stage in the manufacturing process, records must be pliable enough for a mark to be left when, perhaps, an overworked factory employee stumbles. Vinyl indeed. 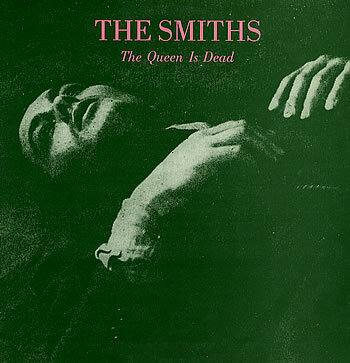 'The Queen is Dead' by The Smiths. Greatness. Or it could be The Smiths’ The Queen is Dead. The first time I heard this record, in 1986, my last year of school, I didn’t understand it one bit – my older brother’s best friend had just told me that if I was keen on music I must give The Smiths a listen. But I thought the singer, whose lyrics referenced Wilde and Yeats, sounded like a morose yodeller and his lines ran counter to the music, the music being pleasant enough, in a jingly-jangly sort of way, but it simply wasn’t to my less-than-developed private-schoolboy taste. 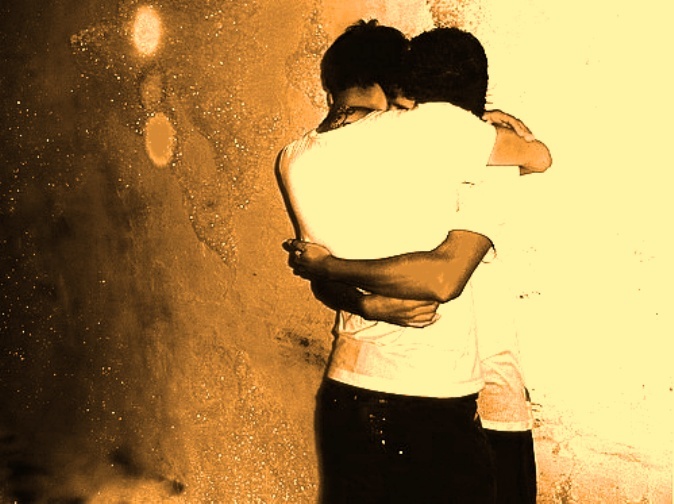 Needless to say, two or three years later I realised that Morrissey sang all his words for me and me alone. Even now, at the age of 39 and 51 weeks, I’m still a Smiths obsessive. Or the first record could be ‘The Sun Always Shines on TV’ by A-ha or ‘Victims’ by Culture Club, both on 45. Then again, maybe not. It’s true that this is all about nostalgia – I even admitted as much when last weekend I nervously walked in to a hi-fi store and told them what I was looking for. Yes, I’m having a sentimental yearning for the past. But what does ‘sentimental’ actually mean? A romantic or nostalgic feeling; by emotion rather than reason. Hang on, my decision to own a record player is entirely reasonable, and sensible, and logical; emotion has nothing to do with it, thank you very much. Besides, even now, in 2008, some bands still put out music on LP, so this might not be about the past at all – it’s just about…options. Whatever, if I am being nostalgic, I really don’t care. It was Lou Reed who said ‘I don’t like nostalgia unless it’s mine’. And this nostalgia is all mine, baby. If only I was cool enough as a kid to own a Velvet Underground record.